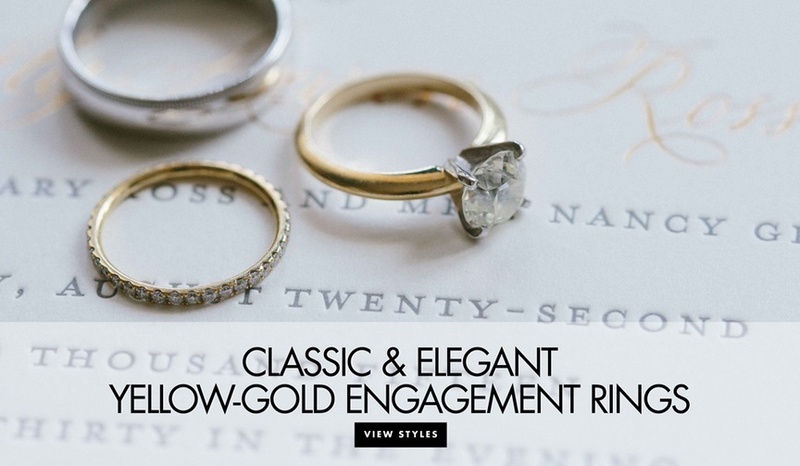 See traditional and unique rings, all set in yellow gold. 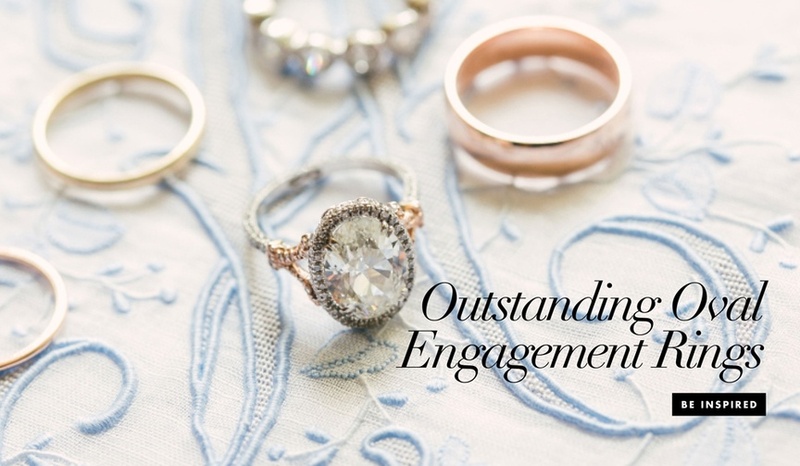 This flattering shape is all the rage for modern brides! 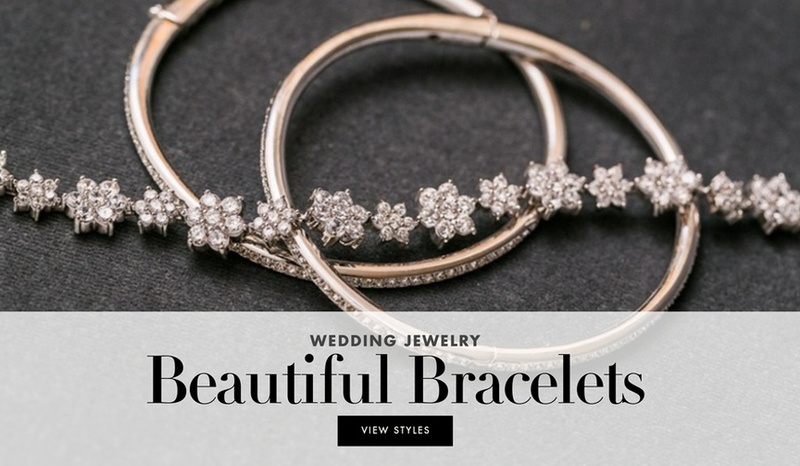 Find inspiration to bling out your wrist with these bracelets. Oops! Discover your nexts steps if you've spoiled the surprise. 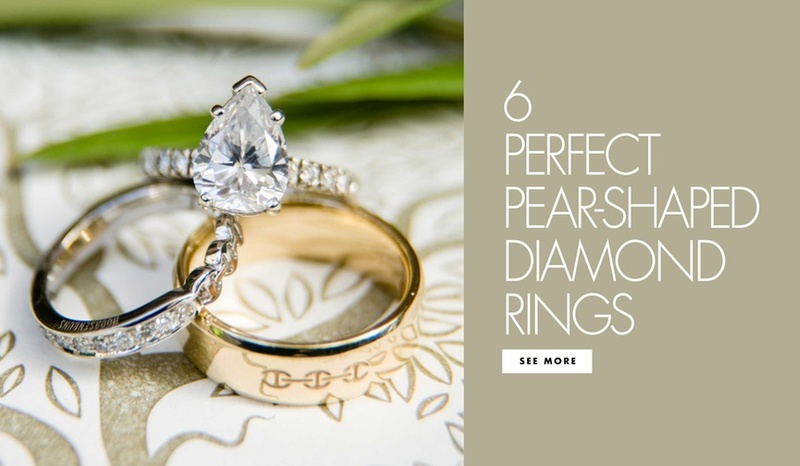 See examples of this shape that's growing in popularity! 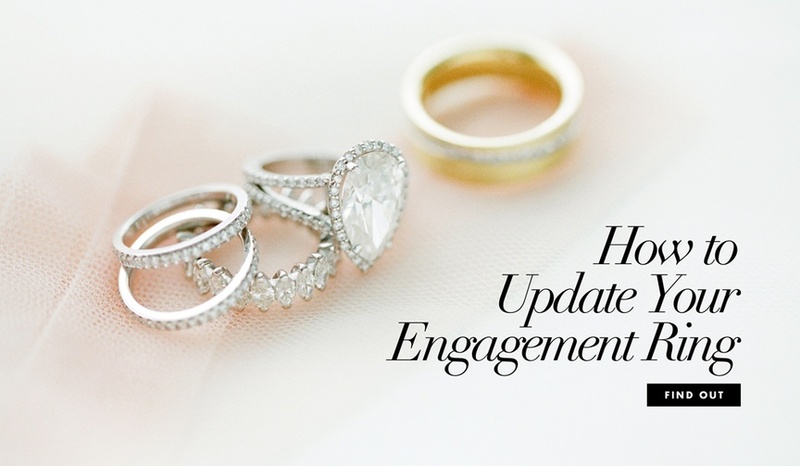 When Should You Upgrade Your Engagement Ring? 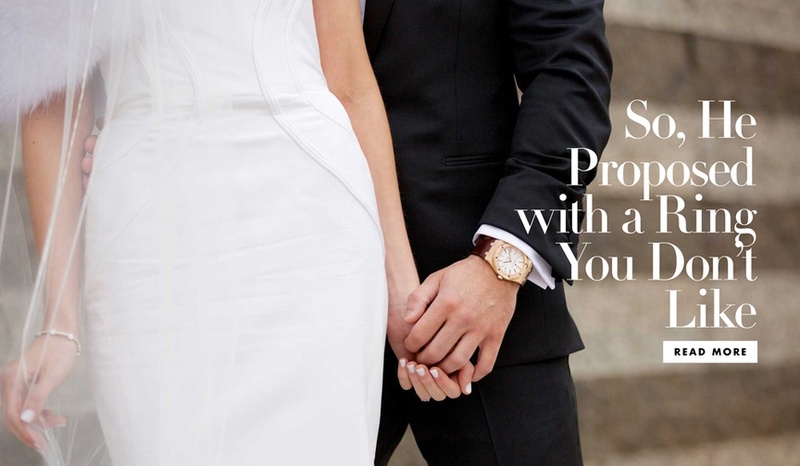 What you need to know if you're ready for a change. 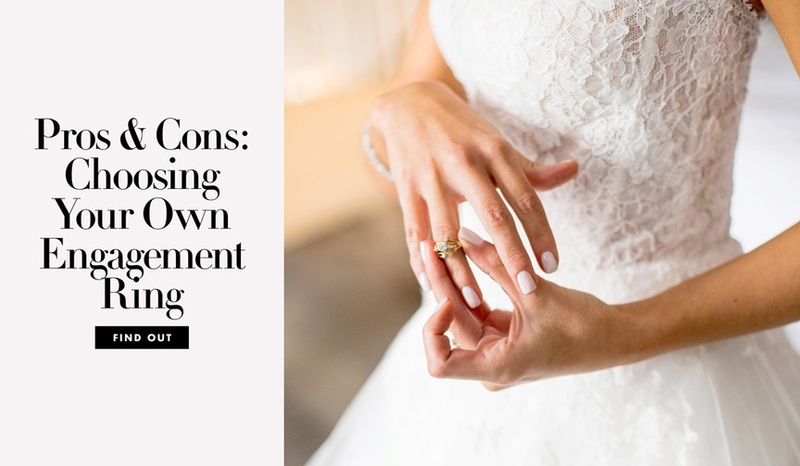 The benefits and drawbacks of going with your partner to pick out your engagement band. 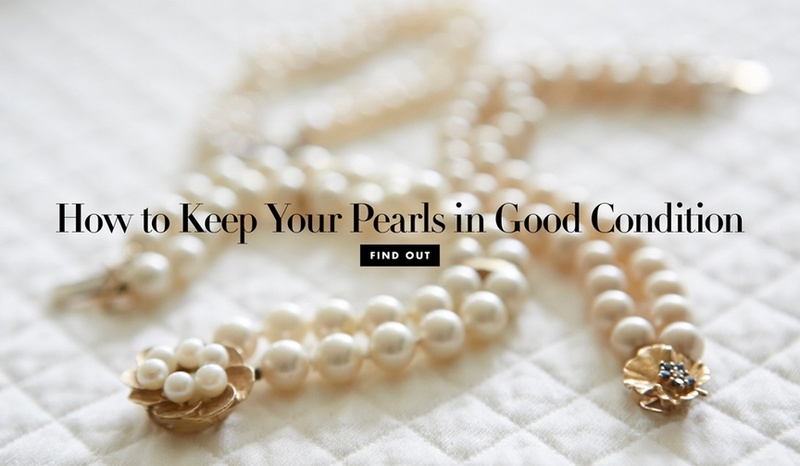 Whether brand new or a family heirloom, you'll want to make sure it lasts. 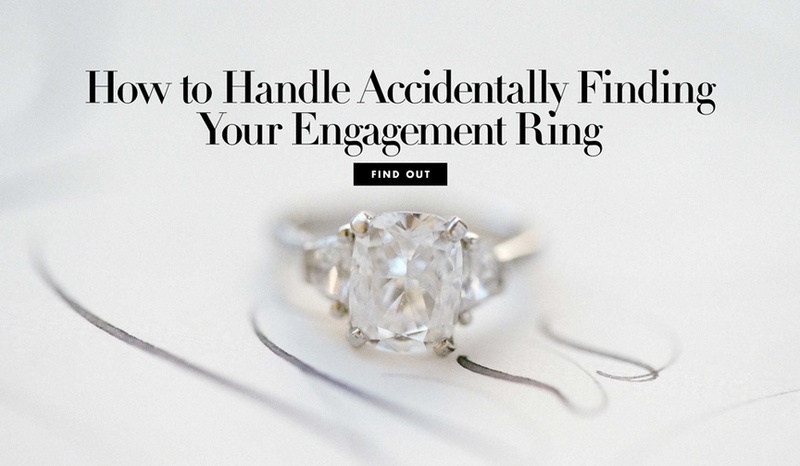 Tips on how to handle receiving a ring that doesn't reflect your personal taste. 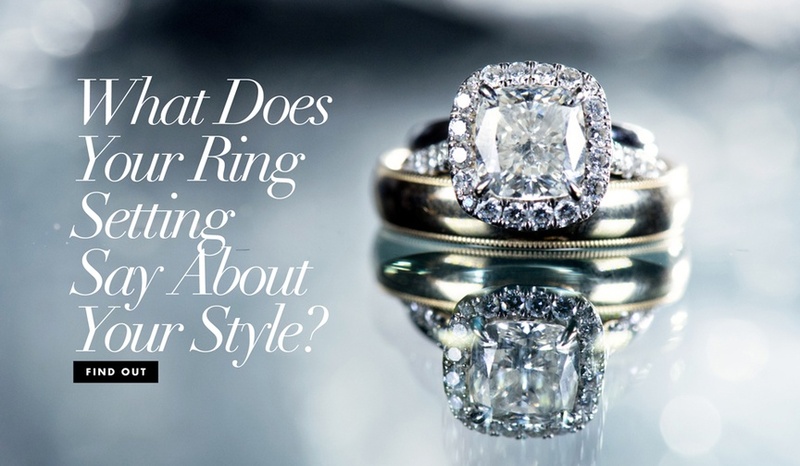 See how your ring reflects both your personal and bridal style.